Son of one of the globe’s biggest Jamaican artists, Barrington Levy, Caribbean born Krishane was raised in a world of music. With his father’s influence and encouragement, it is no surprise that Krishane has gone on to achieve great things. Best described as an amalgamation of urban and pop, Krishane’s sound is bright, uplifting and has a real worldly appeal. 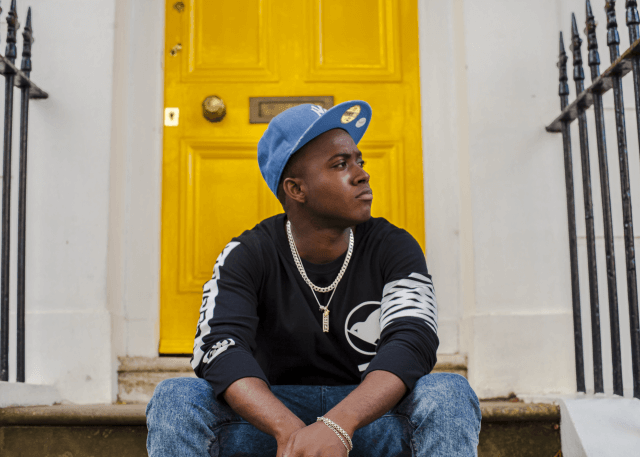 Testament to his songwriting acumen, Krishane’s track ‘Not Letting Go’, feat. Tinie Tempah became a No. 1 smash hit, providing Tempah with his sixth UK chart-topper. This was more than any other artist during the 2010s. Other notable songs Krishane has worked on include Tinie Tempah’s, ‘Mamacita’, feat. Wizkid. Since the age of six, Krishane has been composing, singing and fostering his musical talents relentlessly. By the time he was 19, Krishane made the move to Britain and signed a record deal with 1 2 One Entertainment. This production and publishing company has worked with an impressive list of artists like Usher, Shola Ama, Snow Patrol, Soul 11 Soul, Beyonce and Ne Yo. In recent memory, Krishane has been in the recording studio with the likes of Bless Beats, Will Simms, Michael Angelo and Diztortion. But no matter who Krishane collaborates with, every artist agrees that he is one of the most original and talented singers they have ever collaborated with.